For most of us, life is filled with frustrations, anxieties, and disappointments that tempt us to fret, fume, and worry. One author has aptly captured the flavor of this in a devotional book for high schoolers titled If God Loves Me, Why Can’t I Get My Locker Open? We may smile a little at that, but the fact is, this is the plane of adversity on which many of us live each day. And it’s in the crucible of even this minor level of adversity that we’re tempted to wonder, Can I trust God? Even when life seems to be going our way and our daily path seems pleasant and smooth, we don’t know what the future holds, just as Solomon has said: “You do not know what a day may bring” (Proverbs 27:1). Someone has described life as like having a thick curtain hung across one’s path, receding before us as we advance, but only step-by-step. None of us can tell what’s beyond that curtain; none of us can tell what events a single day or hour might bring into our lives. Sometimes the retreating curtain reveals events much as we had expected; often it reveals things unexpected and undesired, filling us with anxiety, frustration, heartache, and grief. God’s people are not immune from such pain. In fact, it often seems as if theirs is more severe, more frequent, more unexplainable, and more deeply felt than the pain of the unbeliever. The problem of pain is as old as history and just as universal. Even creation itself, Paul tells us, has been subjected to frustration and groans as in the pains of child- birth (see Romans 8:20-22). e of those who seek Him? Does He truly deliver those who call upon Him in the day of trouble, as Psalm 50:15 promises? Does the Lord’s unfailing love in fact surround the person who trusts in Him, as Psalm 32:10 affirms? I sympathize with those who find it particularly difficult to trust God in times of adversity. 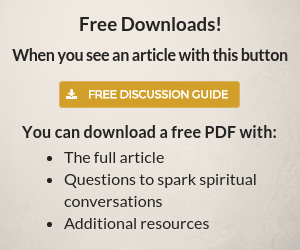 I’ve been there myself often enough to know something of the distress, despair, and darkness that fill our souls when we wonder if God truly cares about our plight. I’ve spent a good portion of my adult life encouraging people to pursue holiness, to obey God, yet I acknowledge it often seems more difficult to trust God than to obey Him. God’s moral will as seen in the Bible is rational and reasonable, but the circumstances in which we must trust God often appear irrational and inexplicable. God’s law is readily recognized as being good for us, but the circumstances of our lives frequently appear harmful and grim, perhaps even calamitous and tragic. Obeying God is worked out within well-defined boundaries of God’s revealed will, while trusting God must be worked out in an arena with no boundaries, where we’re always coping with the unknown. In order to trust God, we must always view our adverse circumstances through the eyes of faith, not of sense. All things are indebted for their existence to the continuous sustaining action of God exercised through His Son. Nothing exists of its own inherent power of being. Nothing in all creation stands or acts independently of the Lord’s will. The so-called laws of nature are nothing more than the physical expression of the steady will of Christ. The law of gravity operates with unceasing certainty because Christ continuously wills it to operate. The chair I am sitting on while I write these words holds together because the atoms and molecules in the wood are held in place by His active will. The stars continue in their courses because He keeps them there. 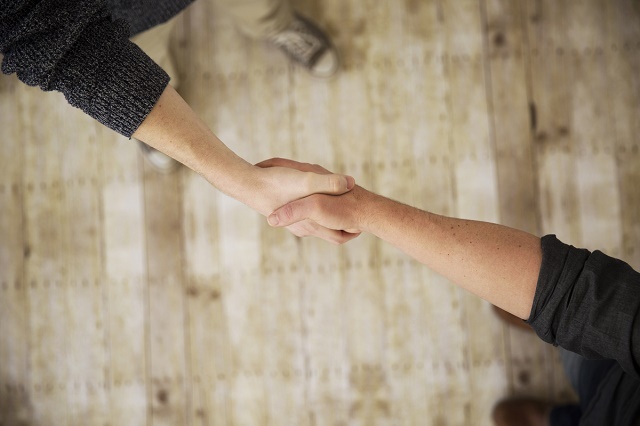 It is God “who brings out their host by number, calling them all by name, by the greatness of his might, and because he is strong in power not one is missing” (Isaiah 40:26). God’s sustaining action in Christ goes beyond the inanimate creation. The Bible says that He gives life to everything: “He prepares rain for the earth; he makes grass grow on the hills. He gives to the beasts their food, and to the young ravens that cry” (Psalm 147:8-9; see also Nehemiah 9:6). God did not simply create and then walk away. He constantly sustains that which He created. Further, the Bible teaches that God sustains not only the universe around us but also you and me: “He himself gives to all mankind life and breath and everything . . . for ‘In him we live and move and have our being’” (Acts 17:25,28). He supplies our daily food (see 2 Corinthians 9:10). Our times are in His hand (see Psalm 31:15). Every breath we breathe is a gift from God; every bite of food we eat is given to us from His hand; every day we live is determined by Him. He has not left us to our own devices or the whims of nature or the malevolent acts of other people. No! He constantly sustains, provides for, and cares for us every moment of every day. Did your car break down when you could least afford the repairs? Did you miss an important meeting because the plane you were to fly in developed mechanical problems? The God who controls the stars in their courses also controls nuts and bolts and everything on your car and on that plane you were to fly in. When I was an infant, I had a bad case of measles. The virus apparently settled in my eyes and in my right ear, leaving me with lifelong impaired vision and hearing. Was God in control of that virus, or was I simply a victim of a chance childhood disease? God’s moment-by-moment sustaining of His universe and everything in it leaves me no choice but to accept that the virus was indeed under His controlling hand. God was not looking the other way when that virus settled in the nerve endings of my ear and the muscles of my eyes. If we are to trust God, we must learn to see that He is continuously at work in every aspect and every moment of our lives. All this is what we call divine providence — God’s sustaining and governing His universe, bringing all things and events to their appointed end. Even our suffering has meaning and purpose in God’s eternal plan, for He brings or allows into our lives only that which is for His glory and our good. 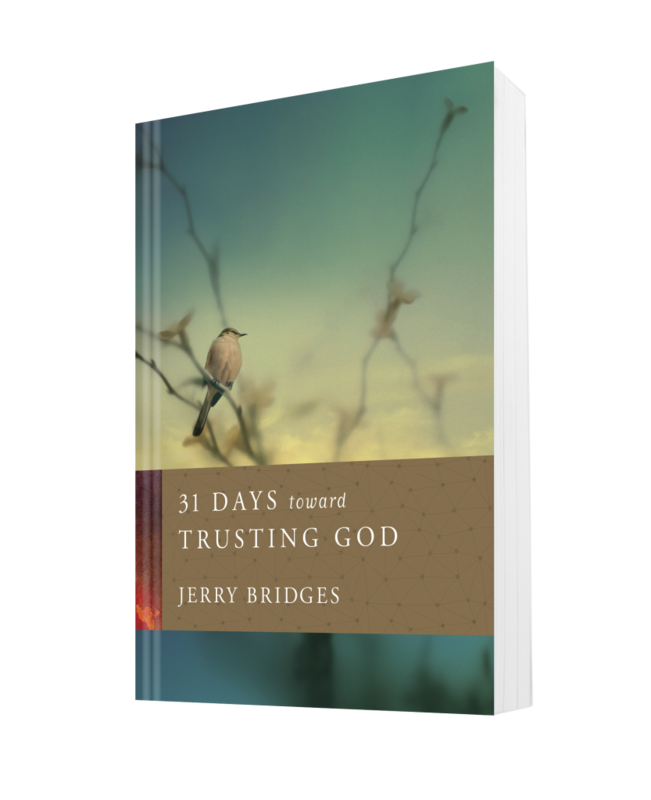 You’ve been reading from the first two days of Jerry Bridges’ 31 Days Toward Trusting God. 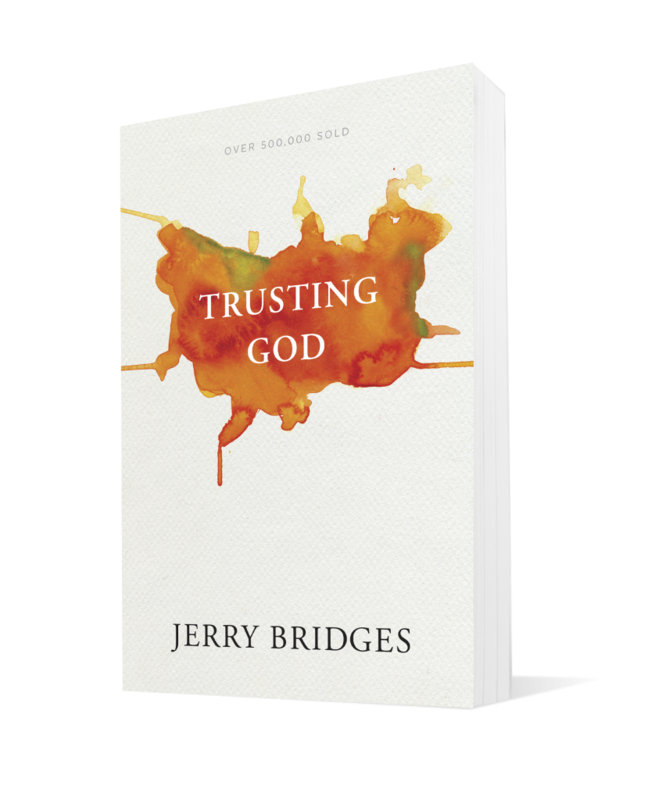 A devotional that helps us trust God despite the upheaval in our lives and the world around us. Jerry also authored Trusting God. A thorough and biblical examination of why and how we can trust our creator, especially when life is difficult. Trusting God has sold over 500,000 copies. Jerry Bridges spoke to me in many ways. Recently in far away Kenya, I quoted him. He was God’s messenger.